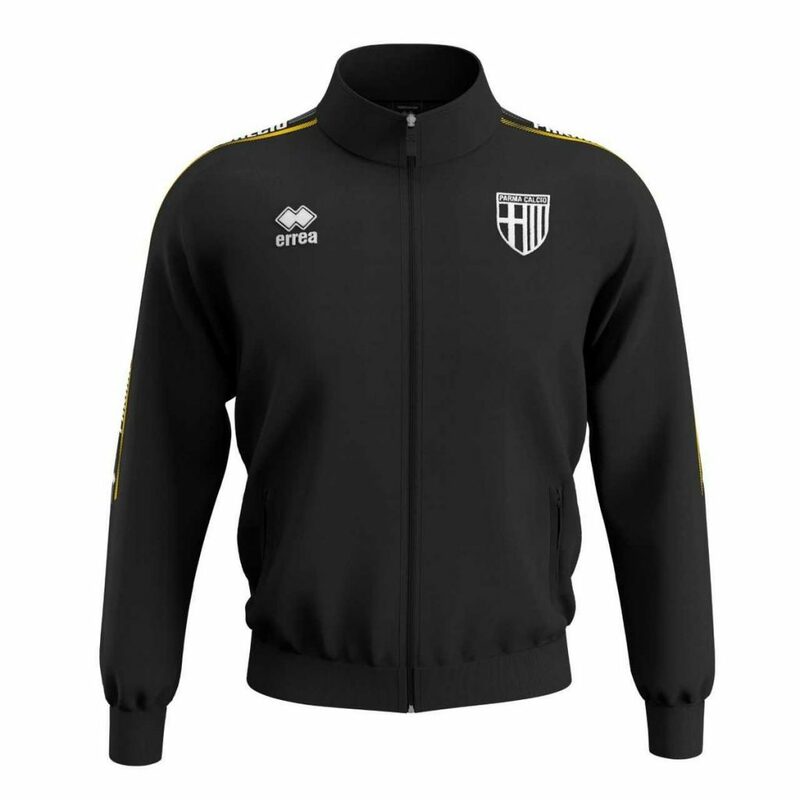 Parma Calcio and Erreà Sport have unveiled a striking new Parma Calcio collection of casual and leisure attire. 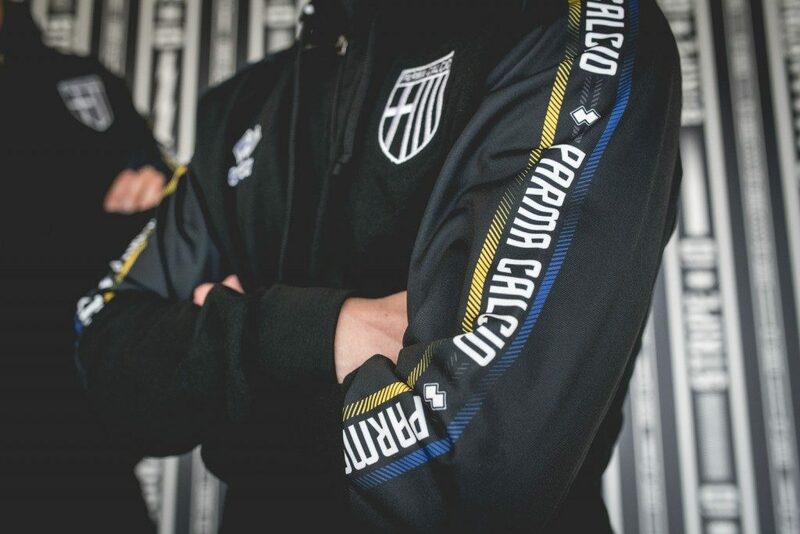 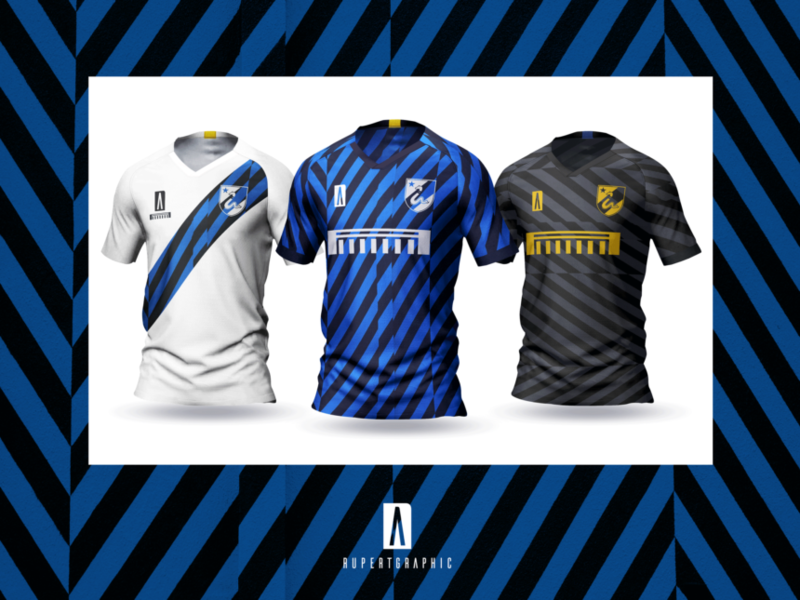 With a clear reference to Parma’s groundbreaking third shirt from this season, the new STRIPE iD attire has a black base colour, with a band printed across the sleeves and trousers that contains the Gialloblu colours. 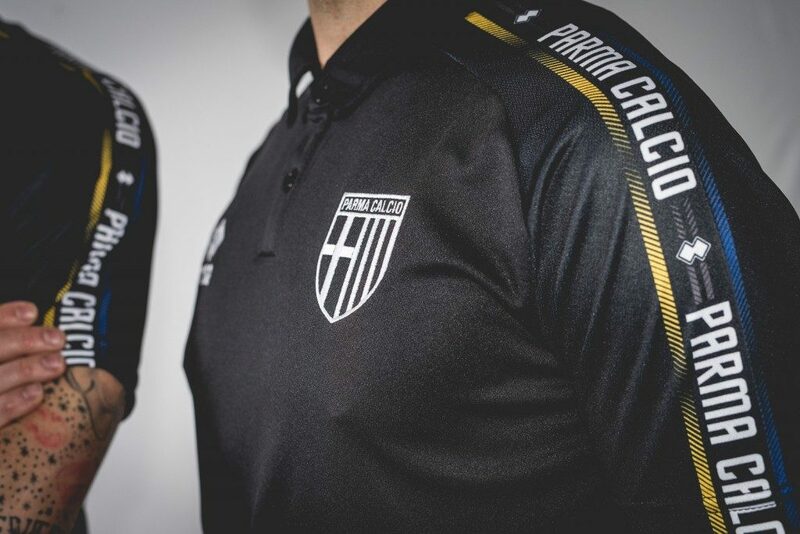 Within the band there is Parma Calcio written in capitals, flanked repeatedly by the Erreà logo. 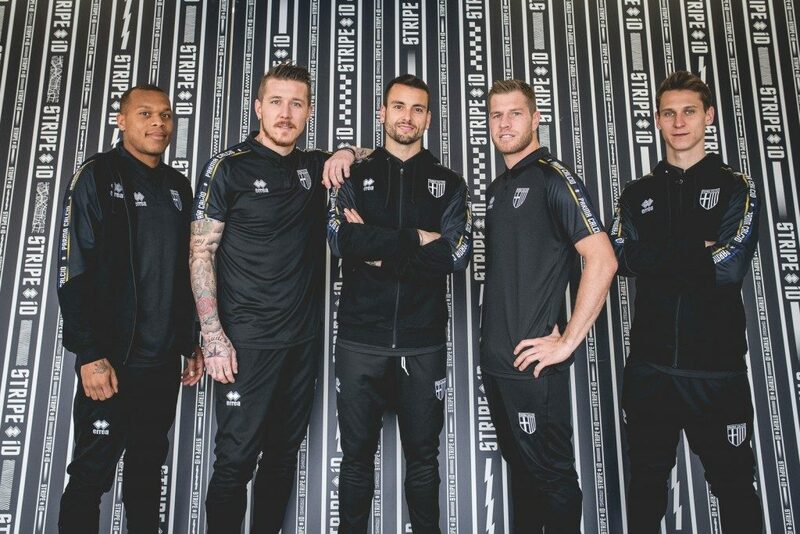 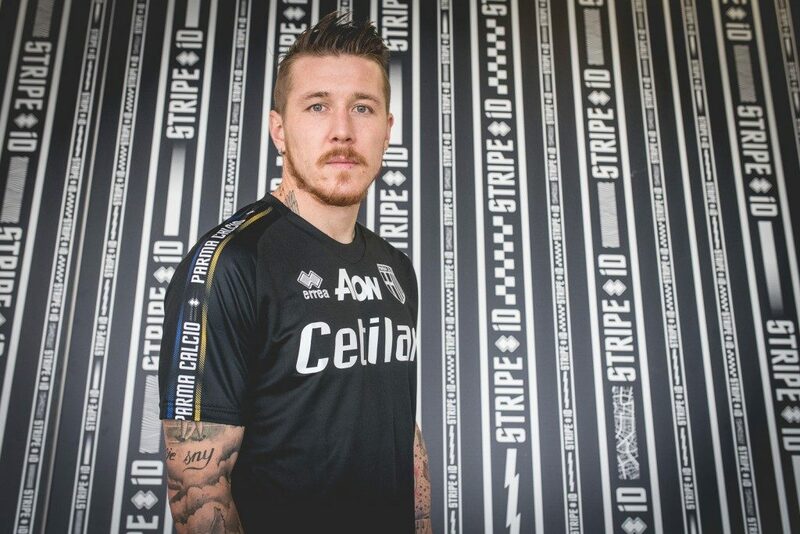 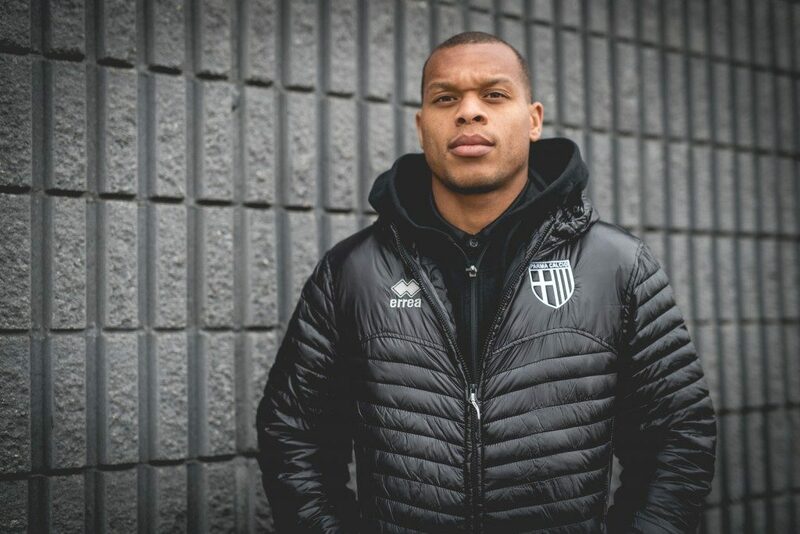 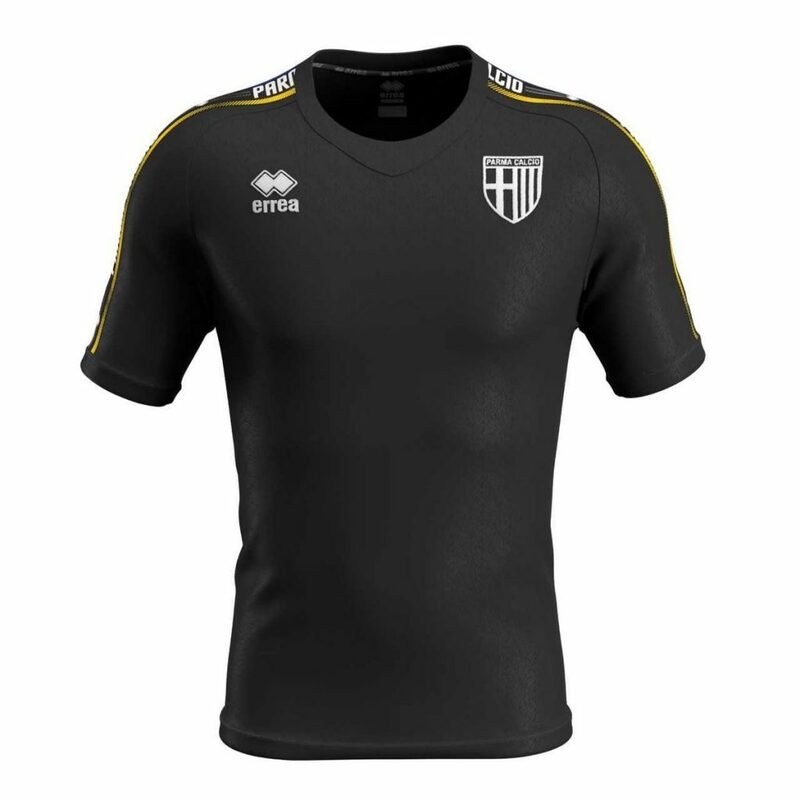 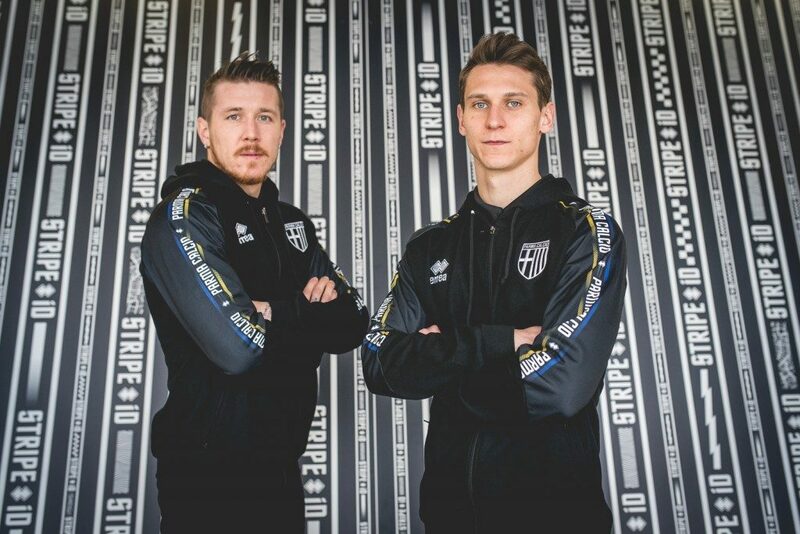 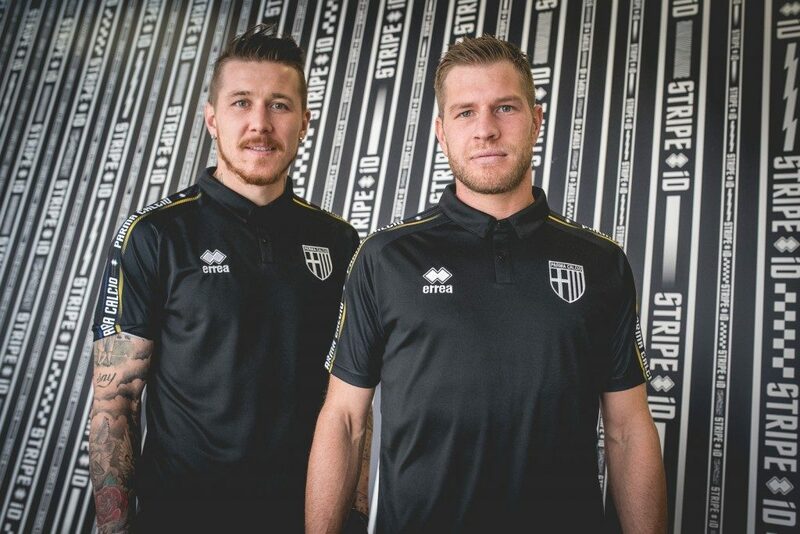 The beauty of the the new STRIPE iD range is that allows you to customize the garments (t-shirts, sweatshirts, polo shirts and suits) with the name of the team, the city or the heritage on the side band on sleeves and trousers, a unique touch to a classy line of clothing from Errea.